For coaches looking to develop their skills or to gain the certification required to attend specific events, there are coaching clinics that are taking place in Alberta every year. The Community Coach designation is for coaches who wish to become local youth coaches. This is a one-day course and is coupled with the Making Ethical Decisions test from the National Coaching Certification Program. This course focuses on the philosophies of coaching, why kids join sport and some basic skills that they are show to their participants. This course usually takes place in the fall and has a nominal fee attached to cover course materials and NCCP registration. 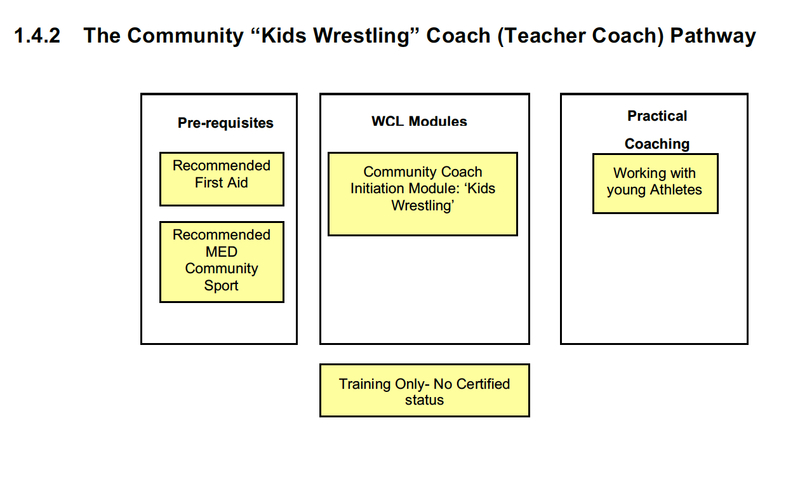 Coaches interested in taking a community coach course should contact the Alberta Amateur Wrestling Association at aawatechnical@gmail.com or 780-643-0799 for more information. This certification allows the coach to attend any events that are specific to Alberta, including provincial and regional events. It also acceptable for the Alberta Winter Games, taking place every two years. This level of certification is geared towards coaches who have some experience in coaching. While beginners may take Introduction To Competition, it is not recommended if you have not coached wrestling or if you have not been a competitor in the sport recently. The course involves an intensive 5-6 days of instruction, including technical and skill instruction, as well as laying the foundation for a successful wrestling program. This course is offered in conjunction with the Rocky Mountain Wrestling Camp in Alberta every year and can be attended with a club or as an individual. If you coach a club and five members attend the camp, you will be given free access to the certification program. The NCCP also hosts Part A and Part B as a multi-sport package (please check the NCCP calendar to see when they are offered in your area). Coaches will receive their certification once they have completed their evaluation. The evaluation includes a season plan, emergency action plan and the evaluation of practices by a NCCP evaluator. There is also a separate test for “Making Ethical Decisions,” which is required to receive certification. Coaches who are Introduction to Competition Certified are eligible to coach at the Cadet/Juvenile Canadian Championships, as well as any domestic events. This level is not acceptable for the following: International Coaching, Canada Summer Games, Western Canada Summer Games and Junior/Senior Canadian Championships. For more information, please contact the Alberta Amateur Wresting Association. Competition Development replaces the previous NCCP Level III Certification. 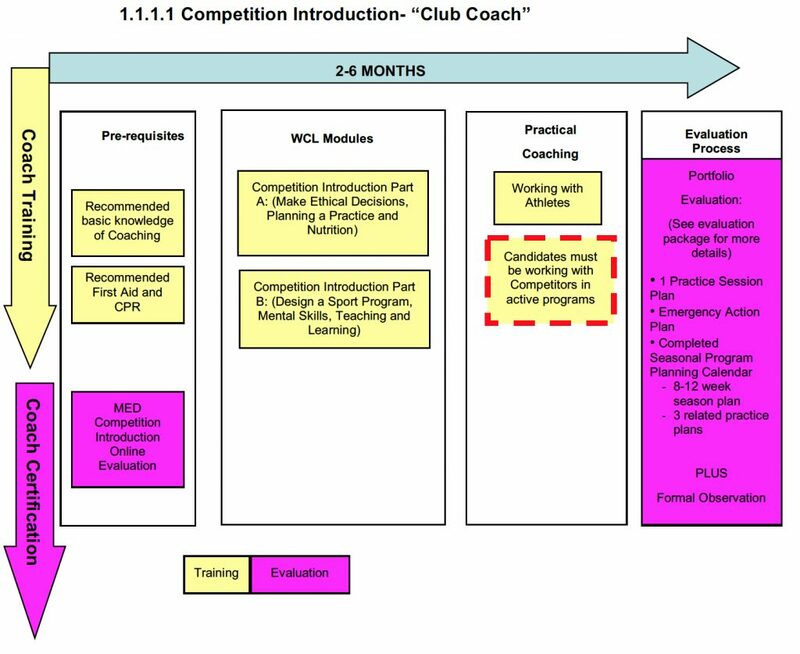 It is more in-depth than Level III, but uses the same multi-sport modules as the Old NCCP Level III. 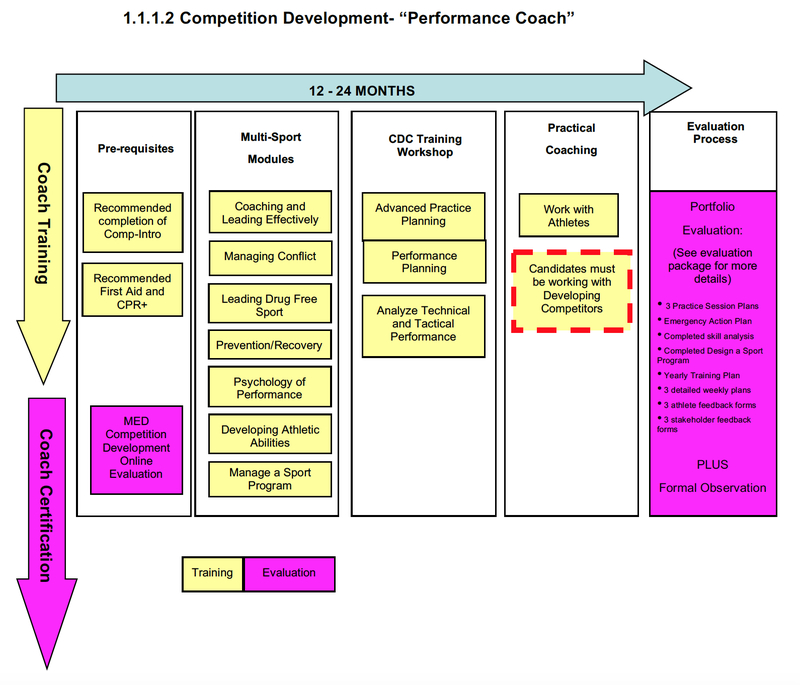 To attain Competition Development certification, there are 3 wrestling-specific modules and 7 multi-sport modules followed by an evaluation process. 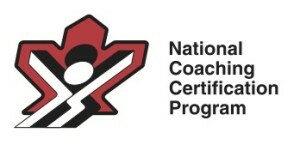 This certification will allow you to coach at all levels in Canada.